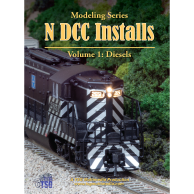 This is a simple drop-in DCC install with the decoder in the tender. 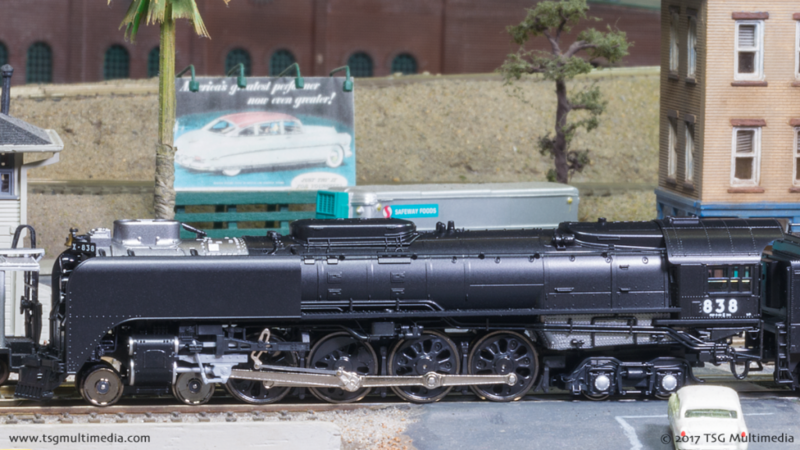 This is another drop-in DCC install, this time with the decoder in the locomotive. 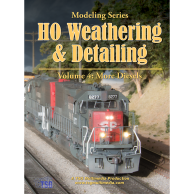 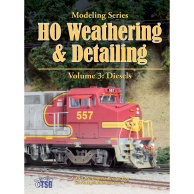 N DCC Installs Volume 2 is a how-to program about installing Digital Command Control (DCC) decoders into N scale steam locomotives. 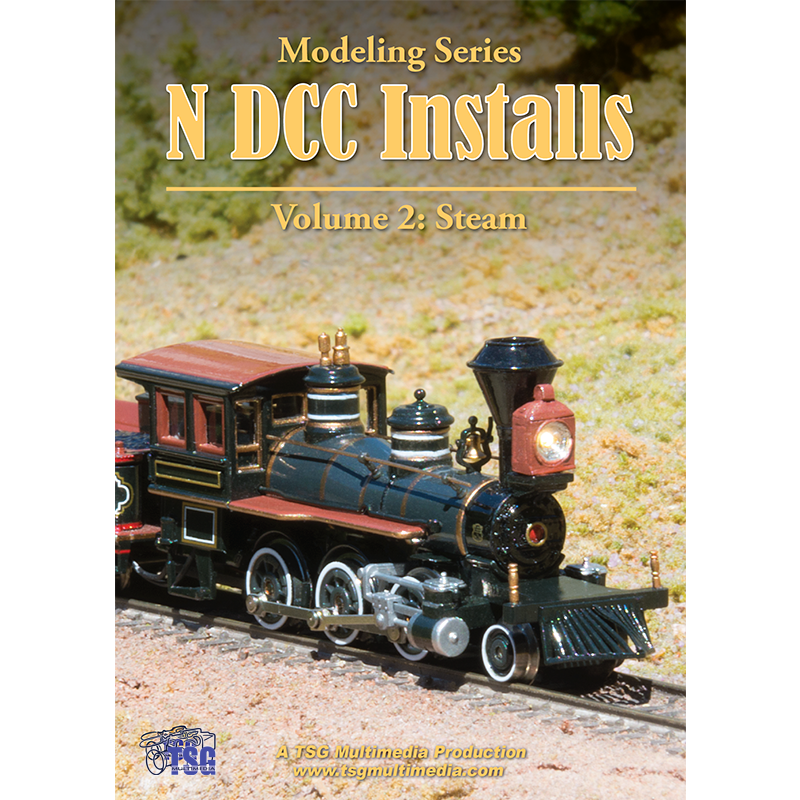 In N DCC Installs Volume 2 we’ll tackle 9 real-world examples of DCC installs. 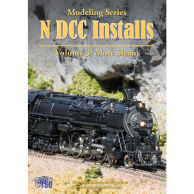 We’ll start with some simple plug-and-play installs. 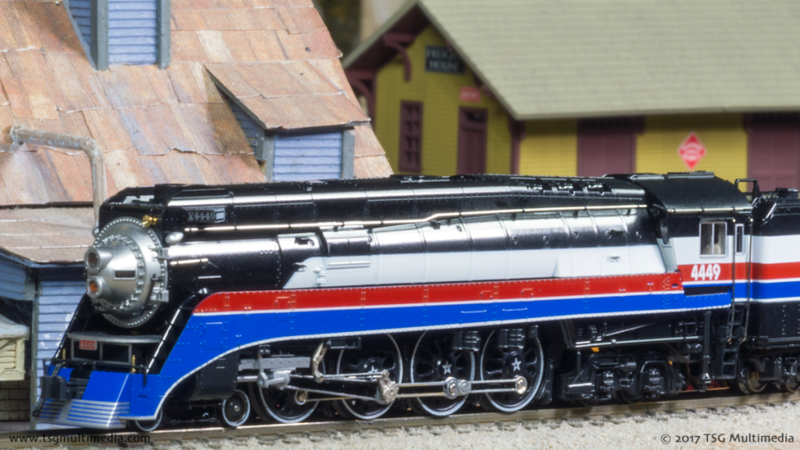 From there we’ll progress to more complex wired installs.